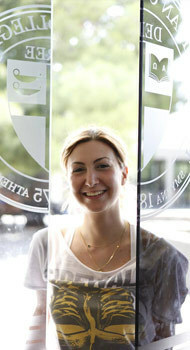 Since its founding in 1875, The American College of Greece (ACG) has provided assistance to students needing help in meeting their educational expenses, thereby enabling students with demonstrated ability and promise to access a quality education, regardless of their financial circumstances. Over €4.6 million in need- and merit-based scholarships and financial aid will be awarded in 2018-19. 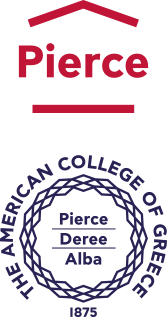 The College has expanded scholarship and financial support programs to ensure the affordability of an ACG education particularly in these challenging economic times. Financing a college education can be a daunting prospect. The College is committed to aiding students and their families in learning about the resources available through the College’s financial aid programs and to assisting students and their families in finding ways to meet their educational expenses.